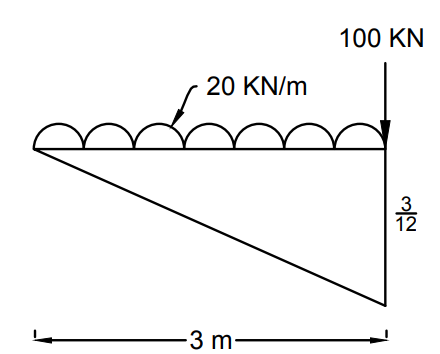 Determine max S.F and B.M at quarter span(1/4) from left end when UDL longer than span of intensity 20KN/m accompanied a 100KN concentrated load crosses the span of 12m. Use IDL. 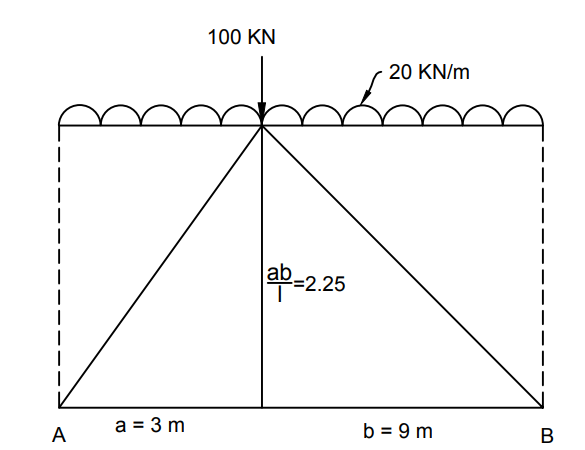 Question: Determine max S.F and B.M at quarter span(1/4) from left end when UDL longer than span of intensity 20KN/m accompanied a 100KN concentrated load crosses the span of 12m. Use IDL. 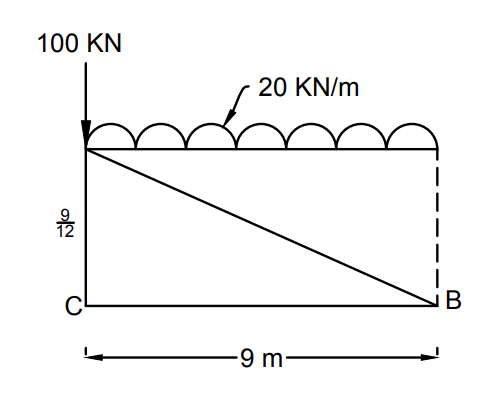 The concentrated load is free to occupy any position. 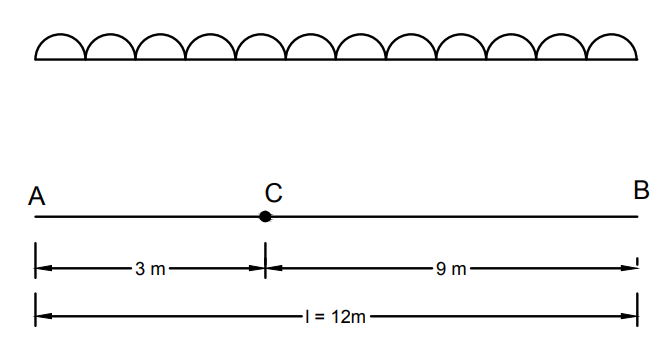 Topic : Influence line diagram.